It isn’t an easy task coming up with a list of beautiful natural areas in the world when you consider the amount of beautiful places you could add to the list such as Mongolia's Gobi Desert, China's Mount Sanqingshan National Park, Lao's Plain of Jars, and Mauritius'colored earths of Charamel. The United States has its fair share of amazing natural areas in the country such as the famous Yellowstone national park and the Grand Canyon of Yellowstone, which is truly a stunning creation of Mother Nature. 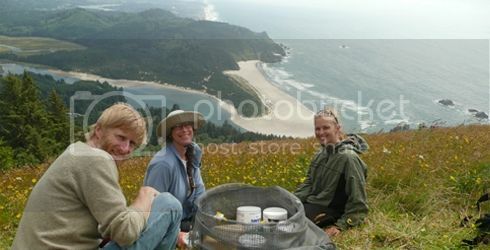 However, Cascade Head Preserve has to make the list because of its amazing grassland habitat where you can find some of the rarest wildflowers and wildlife in the world such as the Oregon silverspot butterfly, the great horned owl, the peregrine falcon and the Pacific giant salamander. If you’re an avid hiker, you’ll also no doubt love hiking to the top of Cascade Head's headland which offers exceptional views of the Pacific Ocean. The German nature reserve of Siebengebirge, which literary translates to “Seven Mountains”, is no doubt one of the most underrated areas of outstanding natural beauty in Europe. Germany made Siebengebirge the first natural area in the country and with the beautiful Rhine River running along the nature reserve, what more could you ask for? 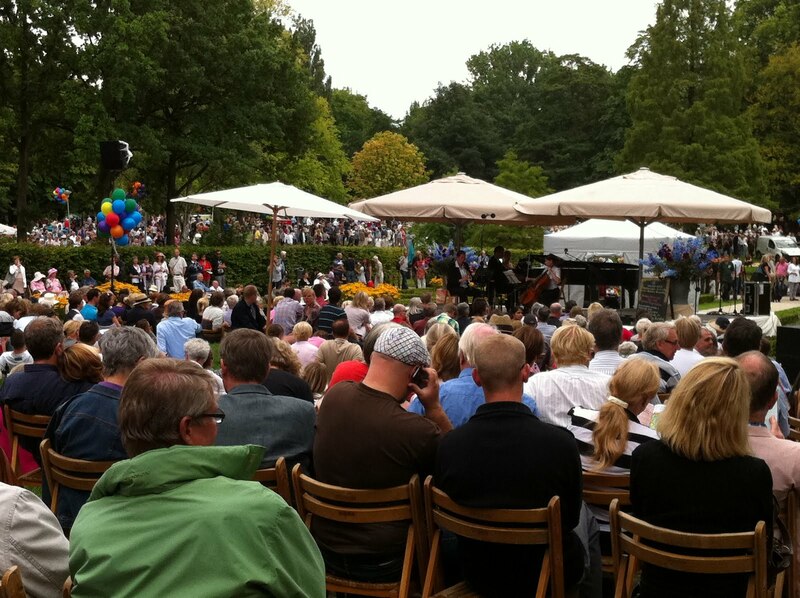 Saying this, the stunning natural scenery isn't the only thing going for Siebengebirge. 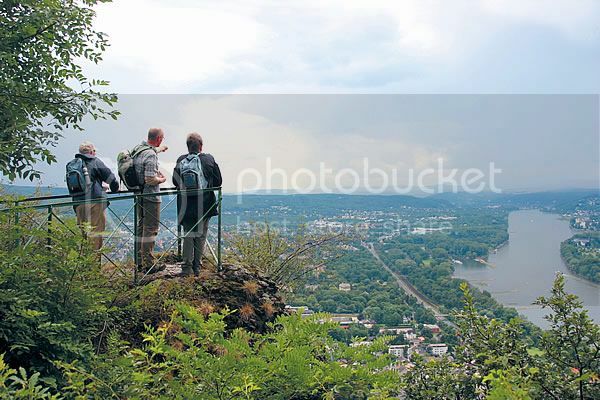 You can also do plenty climbing and hiking, as well as sightseeing in Siebengebirge. There are close to 30 peaks located within Siebengebirge as well as a spectacular castle (Schloss Drachenburg) which offers some of the best views of the Rhine! Kronotsky Nature Reserve is without a doubt, one of the least known natural areas of the world, though then again, Kronotsky isn’t one place you can simply visit on a whim since entry to the reserve is restricted to just a few thousand tourists a year. In fact, Kronotsky is actually meant as a playground for Russian scientists, though luckily they don't letting us tourists explore the place. 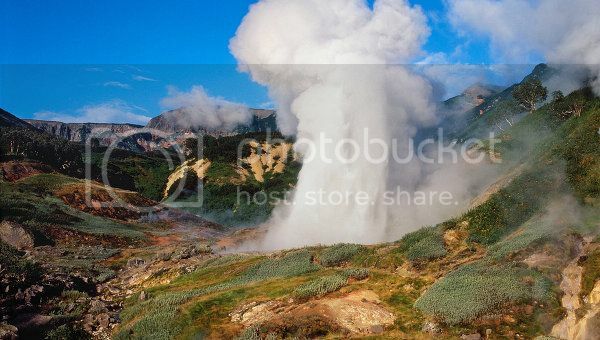 Mind you, getting to Kronotsky isn’t cheap, thought the visit is certainly more than worth it because of the impressive amount of geothermal activity you'll see such as geysers and hot springs. Dana Nature Reserve is located near the city of Tafilah and it's by far one of the most incredible nature reserves in the world. Dana reserve is one of the biggest natural areas in the Middle East and it’s a fantastic place to see endangered species of animals such as the Syrian Serin, the Nubian ibex (desert goat), Caracal (wild cat) and Lesser Kestrel (falcon). 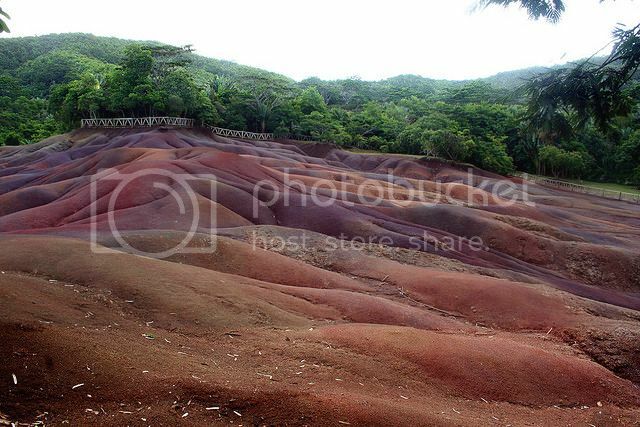 Dana reserve is also a great for hiking enthusiasts looking to explore uncharted territory and walk through the most surreal trails. 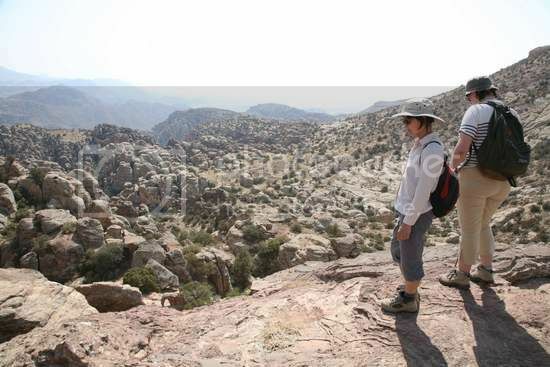 One such trail is in Dana is the stunning Wadi Dana Trail, which takes you past amazing bubble rock formations, sand dune areas, Bedouin encampments and ecolodges such as the Feynan ecolodge where you’ll be able to enjoy a few days retreat. The “Land Down Under” may be most popularly known for the Outback, though you can't forget Australia's beautiful nature reserves such as the Royal National Park, which is one of the most underrated areas of outstanding natural beauty in the world. This natural reserve is home to mangroves and steep river valleys home to interesting birdlife such as the Laughing Kookaburra, which makes one of the funniest bird sounds ever! 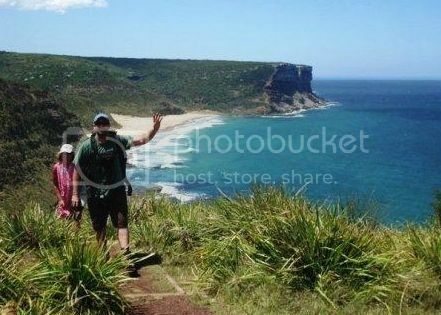 Best thing about the Royal National Park though has to be the Coastal Walk trail that offers breathtaking views of the ocean. For being such a tiny island, Great Britain is home to a seriously stunning number of nature reserves and beautiful places such as the Shetland Islands where you can view stunning seabird colonies, seals, otters, and whales. Britain is also home to other cool wildlife that you probably haven't come across such as water voles, puffins, short-eared owls, harriers, slavonian grebes and red squirrels. There are so many natural places to name in Britain for sure, though one natural area that really catches my eye in England is Church Wood. 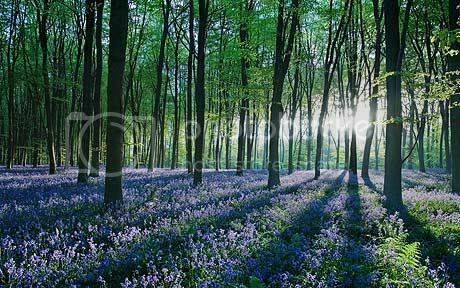 This small forest is a fantastic place to visit during the spring to hear the singing woodpeckers and see the beautiful spectacle of bluebells carpeting the forest.